Are you looking for a load? Our 40 yearexperienceworkinvestmentenables us to provide you with the best service. We are a provider of global solutions. Our diversified business lines allow us to provide our clients with all the resources related to goods’ transport: logistics, warehousing, and even supply and maintenance of industrial vehicles, in addition to all the complementary services which help road hauliers focus only on carrying on with their business. We are the ideal partner for your commercial activity. With 40 years’ experience in the transport of goods, both export and import, at controlled and room temperature, and specialized in fresh fruit and vegetables, we understand the diversity and needs of our clients. 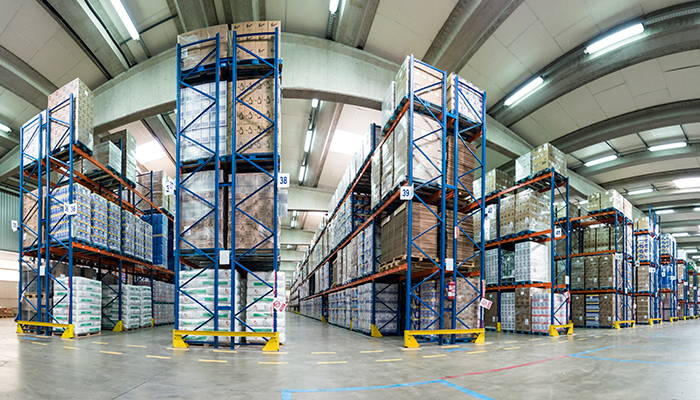 Products are received and managed permanently in our warehouses. They are kept in optimum conditions, handled, selected, assigned and prepared to reach their final destination on time and with their original quality. Our service area is specially conceived for professionals. Facilities with spacious access and interior circulation designed for large vehicles. It is a point of reference for road hauliers. Discount diesel dispensers for air conditioning equipment in refrigerated semitrailers. We have an Adblue dispenser. More features, fewer emissions. Take advantage of our rest area which provides all the services that drivers may need. JCARRION is a business project made up of people. We aim at understanding and meeting our clients’ needs, and we try to exceed their most demanding expectations. We are service-oriented and we constantly seek continuous improvement. JCARRION offers you the possibility to join a strong business group. Our staff is dynamic, multidisciplinary and teamwork-oriented. We also provide countless opportunities for professional growth. Would you like to be part of JCARRION? Join us! Responsible: TRANSPORTES J. CARRIÓN, S.A.U. Purpose: Information and proper management of customer relations and participation in recruitment processes. Recipients: No data will be transferred to third parties, except legal obligation, different from other companies of the J. Carrión group.